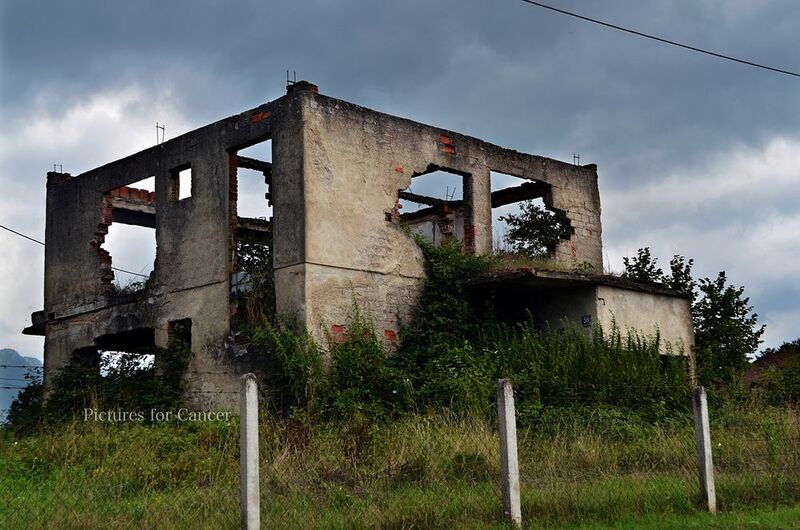 Now, as the last "post" about the war in Yugoslavia I want to remind you that the stories that I've written about are about what a Bosnian man went through and it is all very Bosnia-centered. I want you to remember that there will always be two sides to a story but also that this happened more than 20 years ago so I am not trying to make people hold grudges, my purpose of these posts are to spread some knowledge about what war can contribute to and that it does not lead you to any positive things at all. I want to make people aware of different parts of the history and definitely spread some knowledge about different things that know nothing about. I also want people to open their eyes and see the difficulties with a war and make them realize that refugees sometimes do not have the possibility to just "go back to where they came from." I also want people to open their hearts and see that some people needs help and we should all know that a negative attitude won't solve any problems, it will only create new ones. I hope you enjoyed reading what I've written. It might not be the happiest posts but I felt like I hade to share the stories I've been told. It is important for people to know that there is more to this world than the media tells us and so on. So just to make it clear I will use a quote that he used: "We should not be enemies - we should build bridges" We should get to know each other, we should open our arms, hearts, and minds. Building bridges will get us further than burning them up in arguments.